Daniel Reynolds began working in the school picture business in the late 80s. As a pioneer in the industry he built a substantial business photographing over a million heads in underclass and senior portraits. As a booming business, and advancements in technology, Dan began the development of DRUMS to assist in management and processes in the industry. The picture business attracted the attention of large nationwide companies, and after selling the photo business, he moved to a new market and started over again to build a large sustainable school picture business again, all with DRUMS powering it. Through this time period numerous picture companies across the US and Canada built their business on the foundation of DRUMS for all their needs from capture to print, customer service to client relations. Having worked in the school photo industry for over 40 years, we have been on the forefront of technology and development. 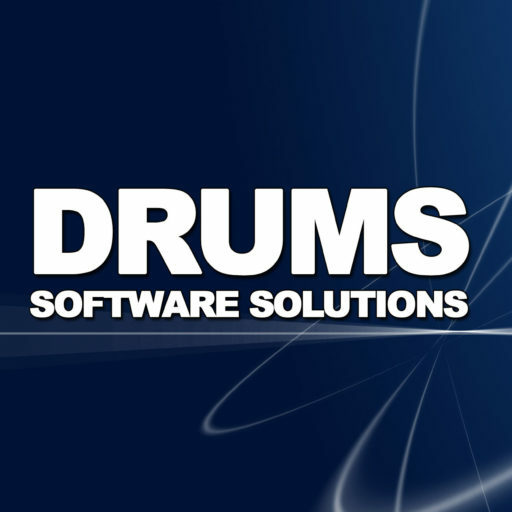 DRUMS was first developed in the 90's to lead the market in digital image management for the school photographer. Through the years we have always taken a hands on approach with the development of the program, with being in the school picture business, real world application of the program insures the most efficient and effective process in program development. Our system is all inclusive, with no need for modules or multiple licenses that can add up fast. Whether you are photographing 15 schools or 150 schools, you will not find a better value in the industry. Our experienced team of developers and school picture photographers. Sign up to get useful updates in your Inbox.